Agra was our last group excursion. We bonded over rough bus rides, immortal mosquitoes, and intensely close quarters. The Taj Mahal is a building significant for its underlying meaning; Shah Jahaan spent a lot of time and effort in dedicating the beautiful building to his wife. This trip to the Taj Mahal humbled us, in demonstrating the beauty that exists on this world; judging by the photos we took at this location, you can see that our group absolutely enjoyed this final excursion. BRIC 2013 saying farewell to each other as we get ready to part ways. Leaving Agra and coming back to New Delhi, it finally hit everyone that we were not going to be traveling together any longer. This final week of BRIC was dedicated to reminiscing about the entire experience, self-reflecting, and spending as much time as possible with those we’ve grown close to. We think we speak for the entire group in saying that even though we won’t be together as we were on BRIC, the bonds we’ve made are strong and will continue for a very long time. 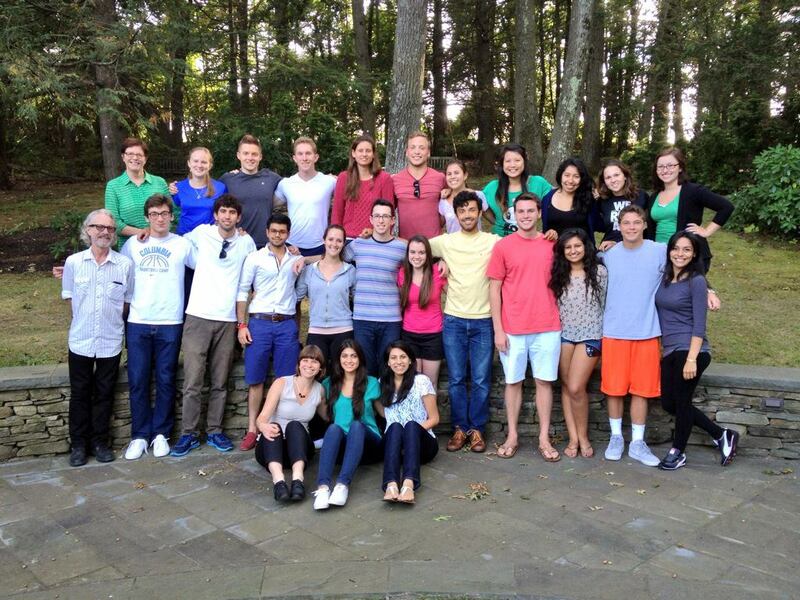 This is a picture of BRIC 2013 at Babson. 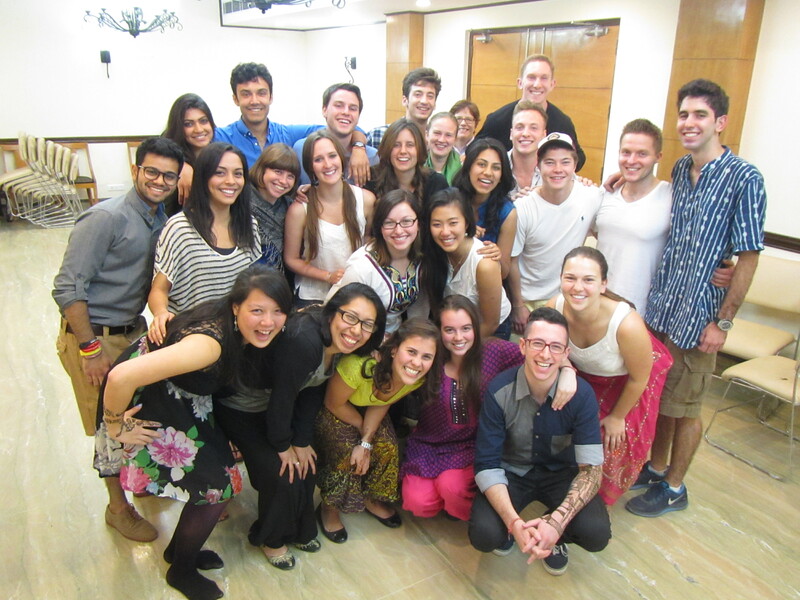 BRIC 2013 right before leaving Babson for China. As cheesy as it sounds, we never would have thought that this beginning would lead to an emotional end. We kicked off our program during the pre-departure sessions, meeting new faces and wondering how this trip would turn out. In China, we were sweating through our t-shirts climbing to see the sunrise on the Great Wall at 5am. Flying to Russia, we experienced and understood the interconnectedness of culture and the business environment. Finally, landing in India, we visited the Taj Mahal. We traveled across three different countries, learning how to cope with the culture shock every time. As a group of 24 students, we learned how to travel, interact, and learn from and with each other. This program was an extremely challenging, yet rewarding experience. For those curious or thinking about BRIC as a study abroad opportunity, definitely take the time to pursue it. As all other BRIC groups have conveyed, BRIC is a once in a life time opportunity that will change your life forever.